After an hour of discussion . . .
John, the bottom line with UL217 (America’s smoke alarm standard) is that you can’t possibly fix it. we are working towards changing the standard. 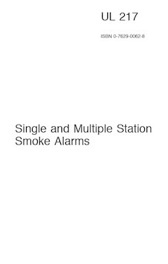 ionization smoke alarms is an indictment on UL. 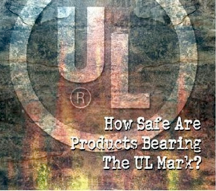 The problem is UL can’t develop a legitimate test, because if they did ionization alarms will fail and some of the manufacturer could be put out of business and possibly sue UL. 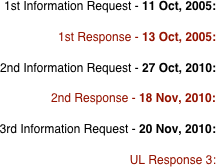 UL always acts in the best interests of consumers, not the manufacturers. Many people and organisations do not agree with that!